Sun Protection -The Ultraviolet light that the sun produces is invisible but harmful. 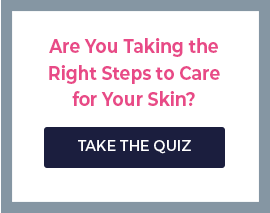 UVA rays alter the skin’s melanin, causing a tan. UVB rays penetrate the deepest layers of the skin and may cause a sunburn. These rays radiate down on us each day and can alter the DNA of cells, which may lead to skin cancer and premature aging. 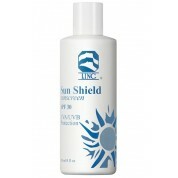 Sun protection is absolutely essential all year long.